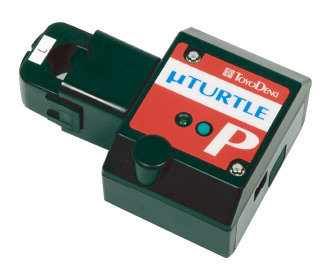 μTURTLE-P Wireless Electricity Sensor｜Remote Monitoring Systems｜Information Equipment Systems｜Products Information｜Toyo Denki Seizo K.K. Internal capacitors store energy needed for measurement and wireless communication (drawn from voltage input). Operates using voltage input as power source. Supports both single-phase and three-phase power. 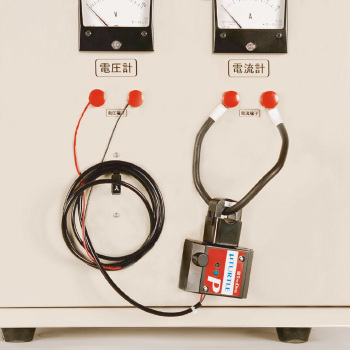 Measures aggregate power in addition to current, voltage, and power. Supports power measurement by load, for energy efficiency applications.